The appointment of the Knights and Ladies of the Garter is in The Queen's gift (i.e. without Prime Ministerial advice). Appointments to the Order of the Garter are therefore in the same category as the Order of the Thistle, the Order of Merit and the Royal Victorian Order which are also in The Queen's gift. Today's announcement brings the number of Companions to twenty-three (out of a maximum of twenty-four). Sir David Brewer, CMG, CVO, JP (born 28 May 1940) was Lord-Lieutenant of Greater London from 2008 until 2015. 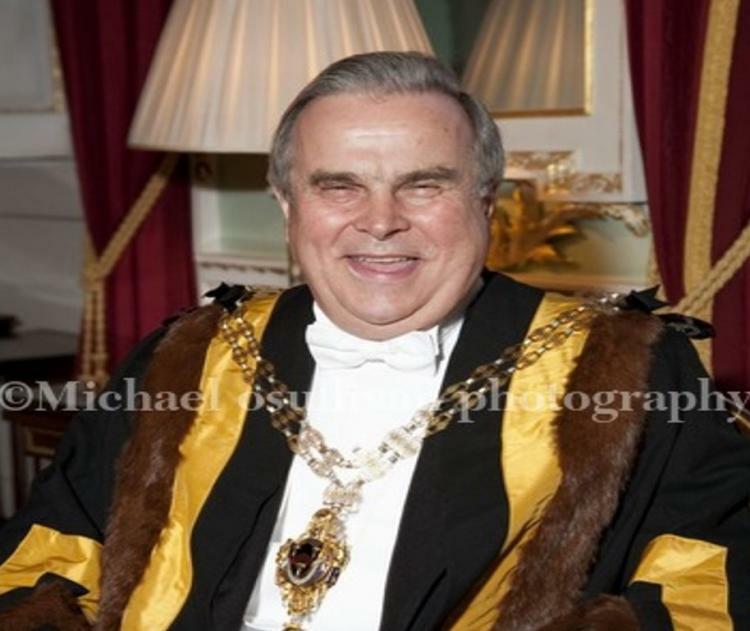 Sir David also served as Lord Mayor of London between 2005 and 2006; he was Prime Warden of the Worshipful Company of Blacksmiths in 2009-10. The appointment is effective from 23rd April, 2016.